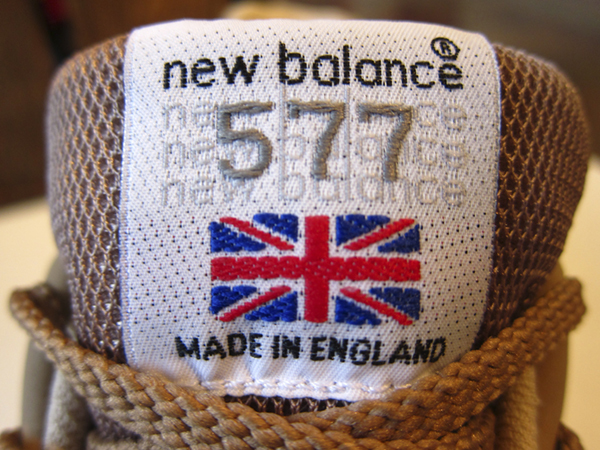 Here’s a peek at the New Balance 577’s coming out of the Flimby factory this March. 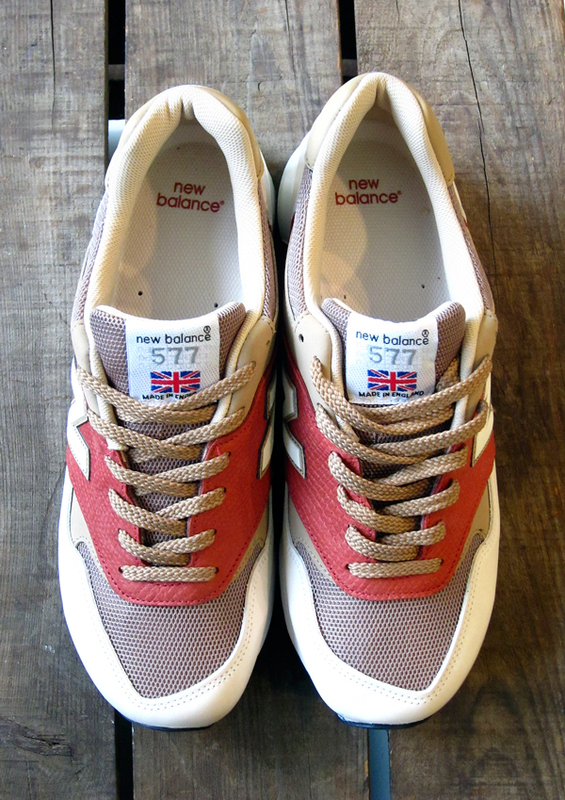 These classic runners have been created using only the finest leather, suede and mesh, right here in the UK (as expected). 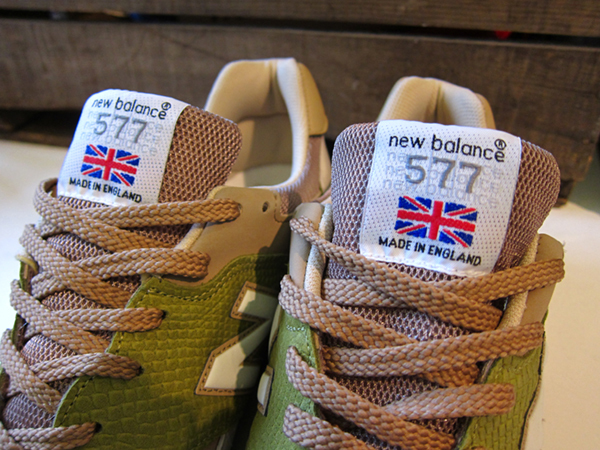 Flying the British flag high on the tongue, it’s very hard for a pair of New Balance from Flimby not to look amazing. However, these two colour-ways have managed to look that little bit more amazing. Hats off to the designers. 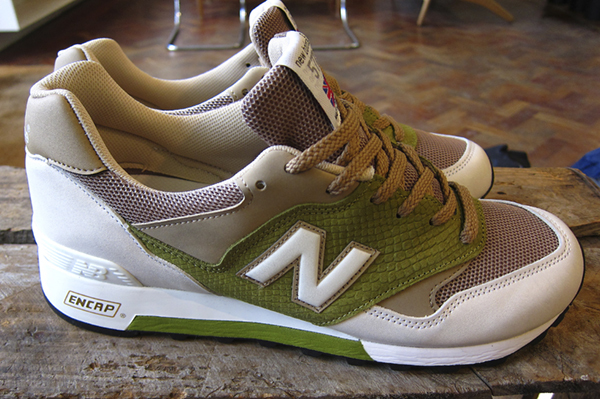 Fresh and simple, they are sure to be a timeless pair in any collectors army of shoes. 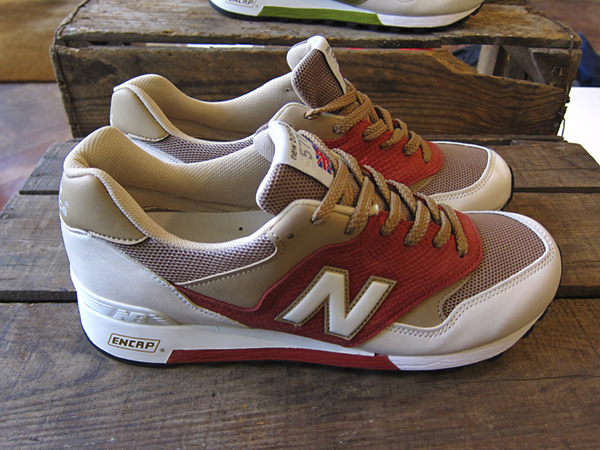 Created in late 1989, the 577 is in it’s 20th year, and looking great for it’s age! 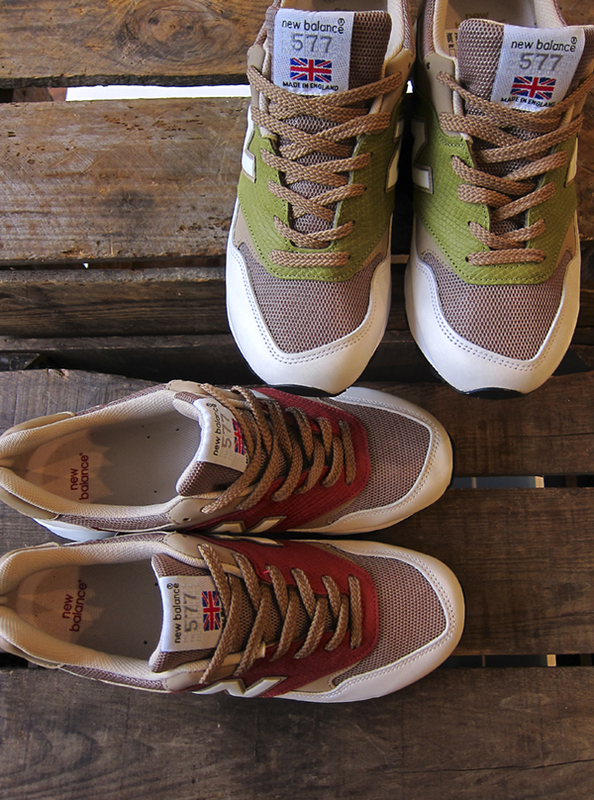 The shoe is such a solid design that it hasn’t been altered in the UK since creation. If that doesn’t reinforce my earlier comment about these becoming a timeless pair of kicks, then I don’t know what does. 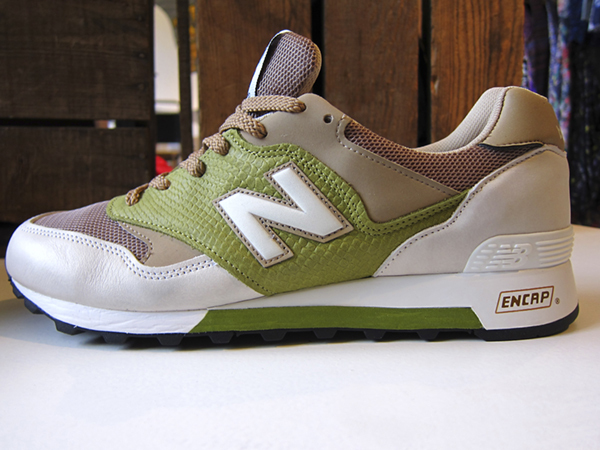 Expect these beauties in stores this March. 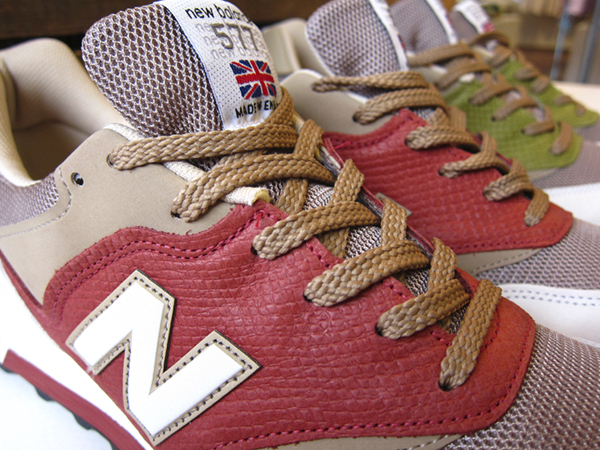 I’m becoming a big fan of NB. Those green ones are amazing. Everything about their make up looks on point. I hope to pick up a pair. toe looks a bit strange?! Not normally feeling NB but these pass.